Ga lveston Island offers fun in the sun for all ages. 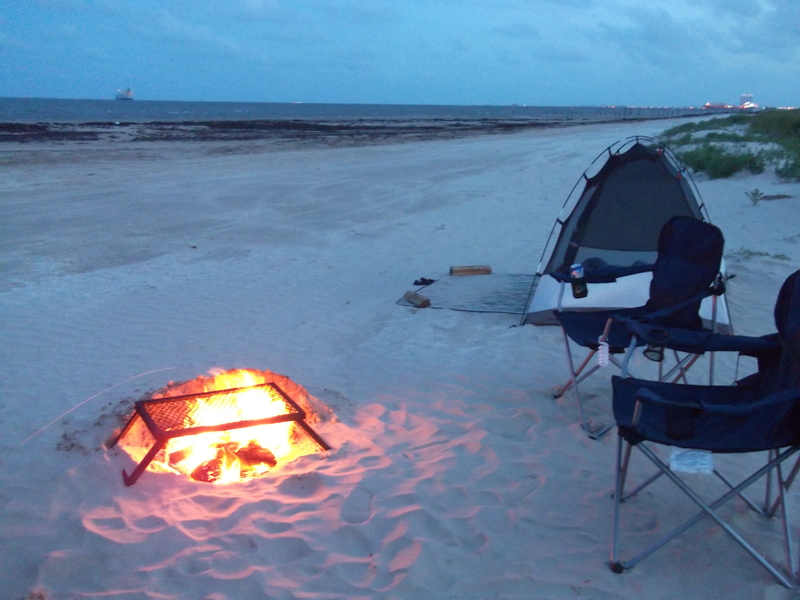 But for those who want to prolong their stay or enjoy the night sky of Galveston, where can one camp on the beach? The best place, in my opinion, is on Crystal Beach on the Boliver Peninsula. There are typically less crowds and you can drive directly on the beach for miles. 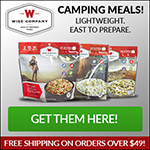 Overnight camping is allowed as long as you have a beach permit (which can be bought at the local bait shop before entering the beach area). To get to Crystal Beach, simply take the free ferry ride over to Boliver Peninsula. Once over there, you can turn right to enter the gulf side or you can go left to see what the bay side has to offer. Camping is permitted on the gulf side only. I would recommend you take a good strong tent that can withstand the wind that comes off the water at times. 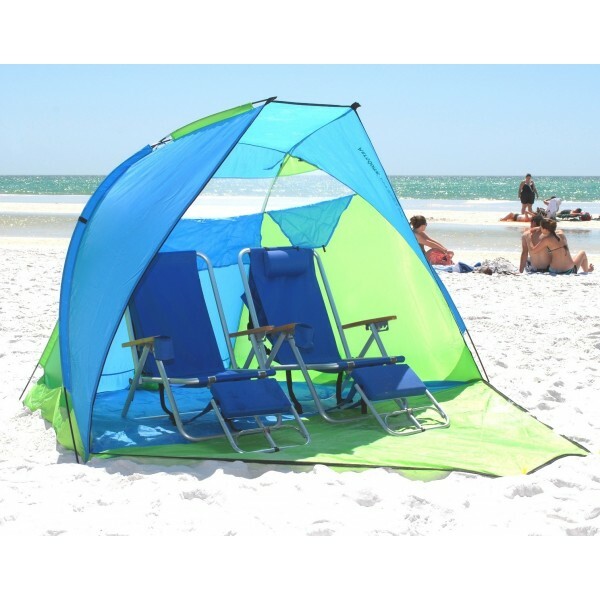 Also, have yourself a good shade for protection from the sun. It can get quite hot out there and just having something to get under to get away from the suns rays can be a welcome relief. Don’t forget the sunscreen and mosquito repellant!! 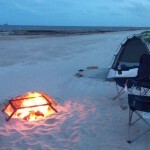 This entry was posted in Uncategorized and tagged Beach Camping, Galveston Camping. Bookmark the permalink.